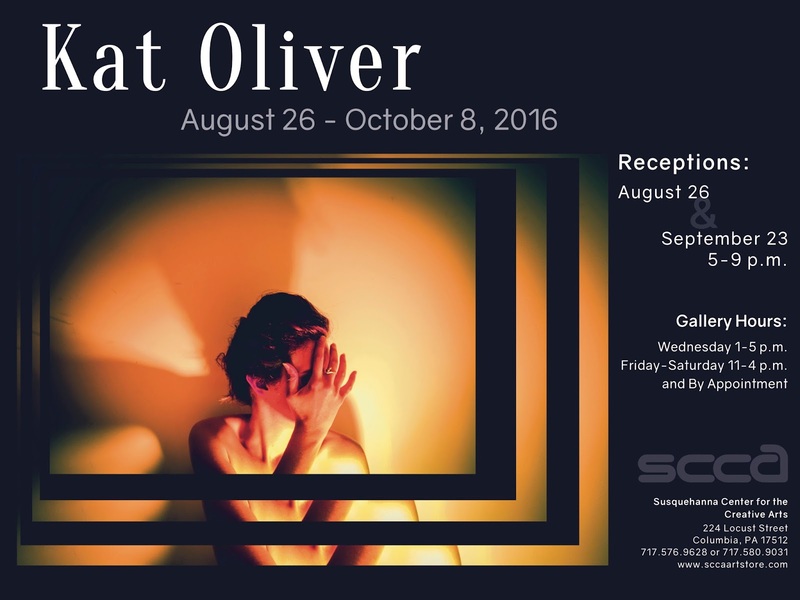 Please join us on August 26 for an exhibition of Kat Oliver's fine art Photography. Kat states, "I started photographing with my grandfather's 1942 Pentax film camera. I quickly fell in love with the art of photography, but most importantly- the delicacy of film. Shooting with film created this movement in me that allowed me to fall in love with ideas and concepts, rather than a specific photo I wanted to capture." Thanks for your continued support and we hope to see you at our 4th Friday opening. Keep moving forward with all business ventures in Columbia. Negative Nellies, give it a rest. 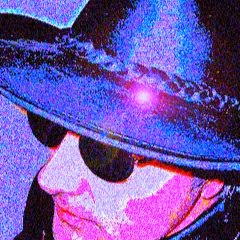 How's the new night club doing?